Innospace is Manchester Metropolitan University’s business incubator for start-ups and new enterprises. 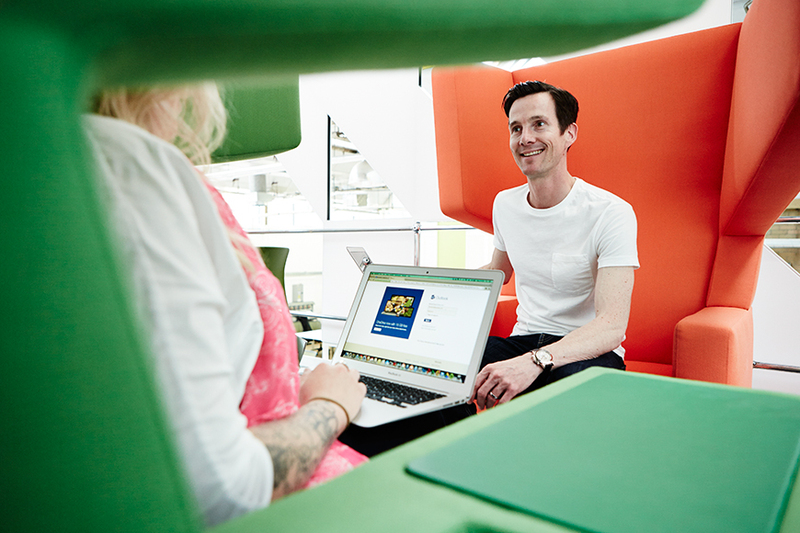 We help MMU graduates, students and staff to set up businesses: Innospace is MMU’s enterprise flagship - a fundamental part of its 2020 vision and employability strategy. We are a dynamic and vibrant community that house a variety of businesses, supported by a professional office team and excellent facilities. Located right in the heart of Central Manchester, we provide the perfect base for new ventures keen to make head way with their ideas and businesses. We support people with great business ideas and the commitment to turn them into reality. We also help early stage businesses that have been trading for up to 36 months. We’re fast becoming a hub for social enterprises – with specialist support services and networking available. Above all, we want to support you to grow a successful and sustainable company. To find out more about the services available to our tenants. Innospace is supported by ERDF.